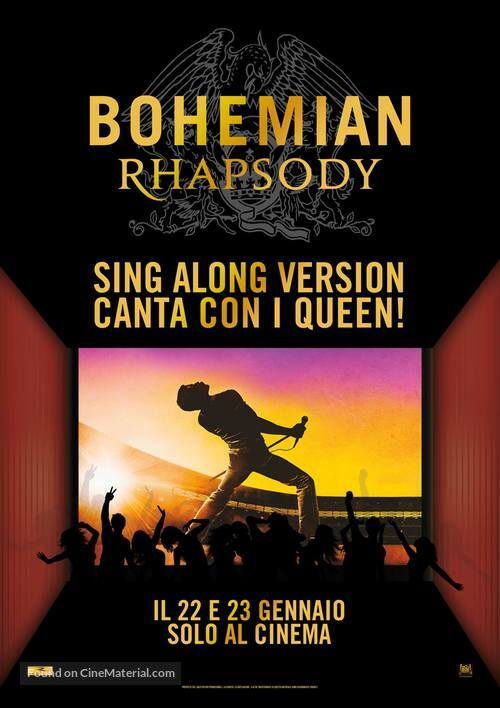 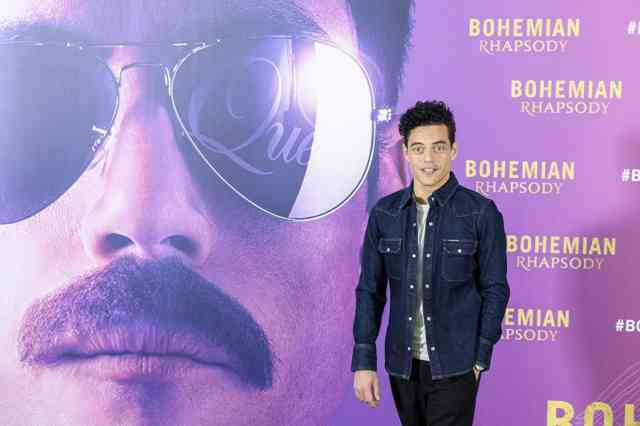 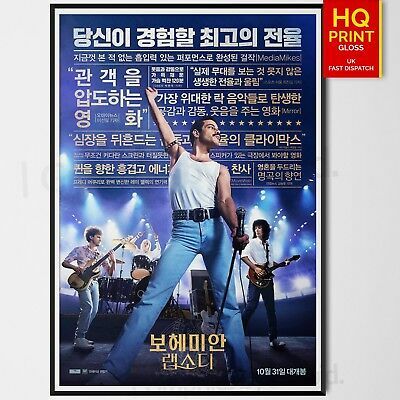 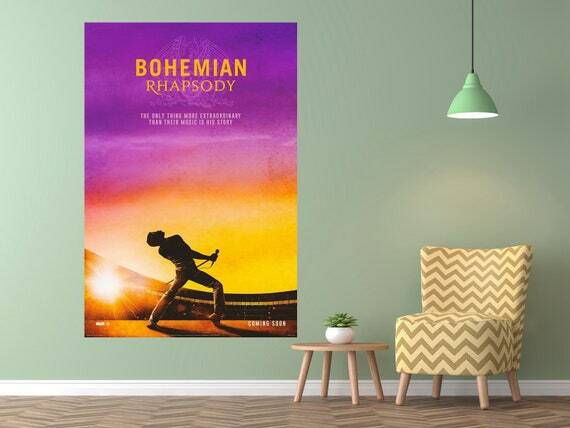 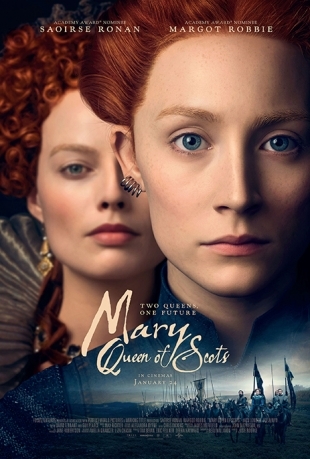 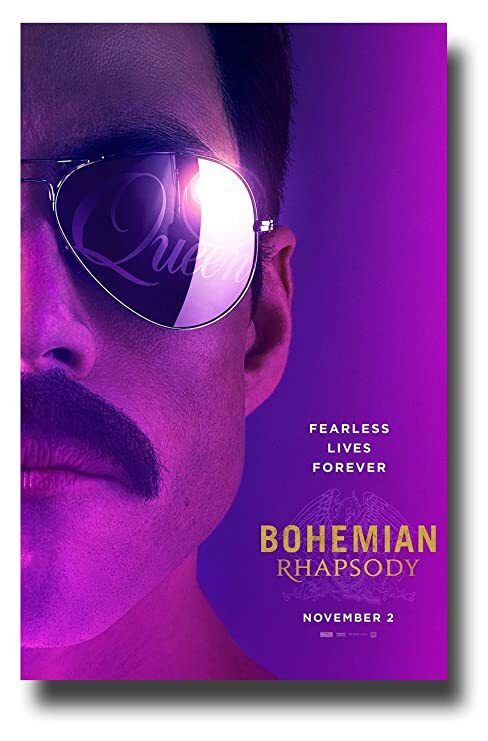 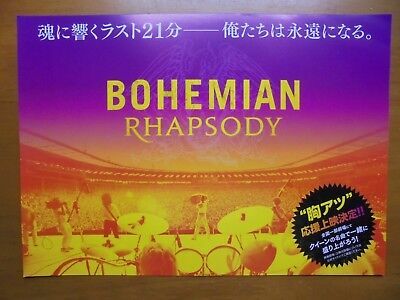 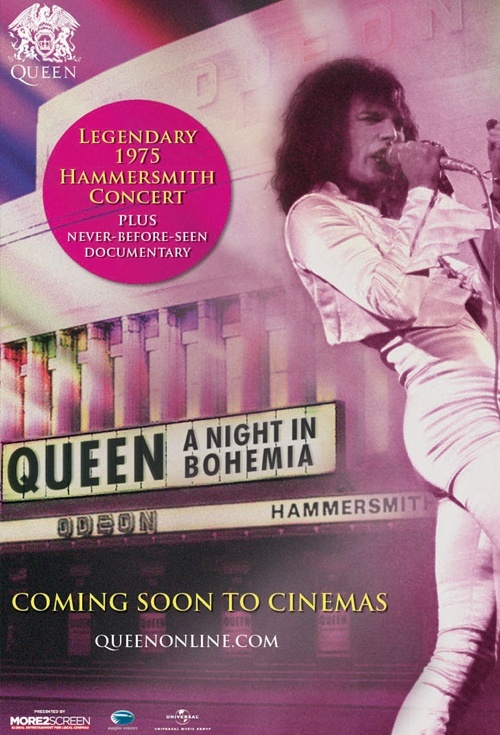 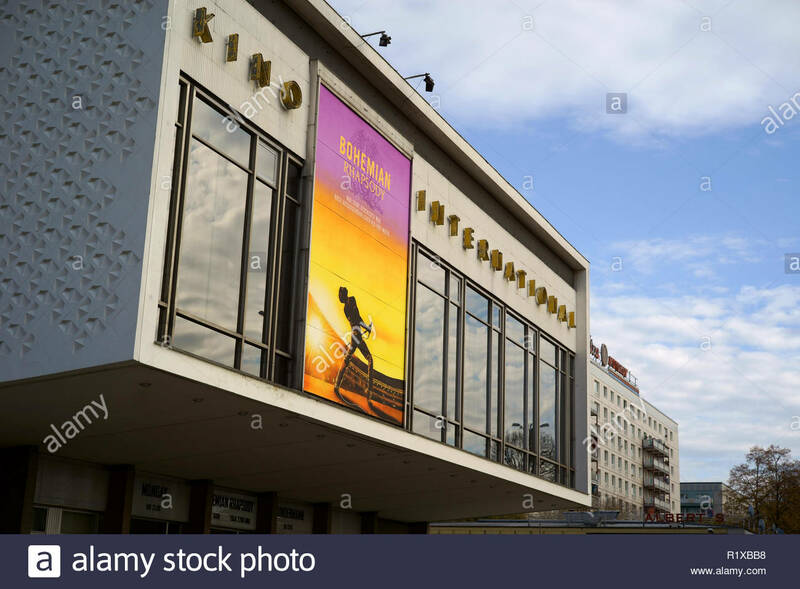 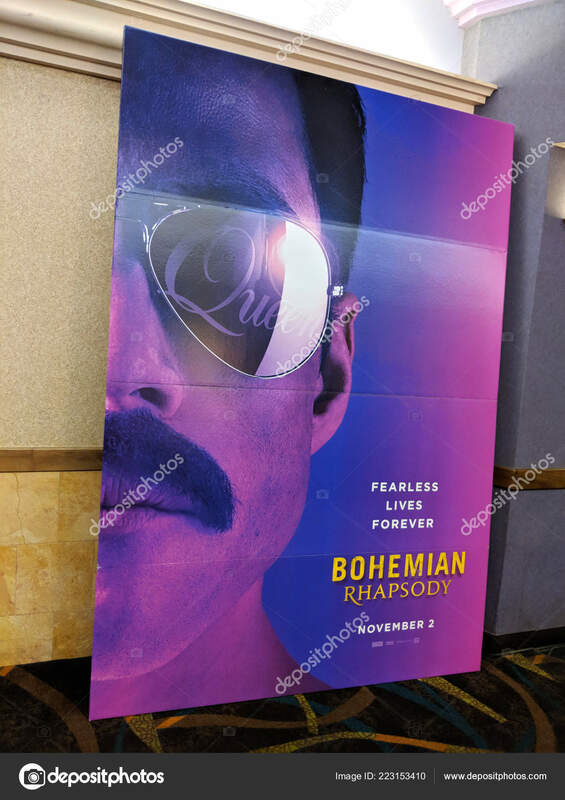 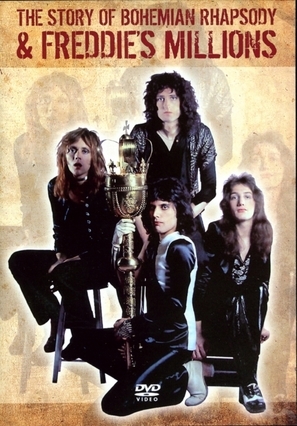 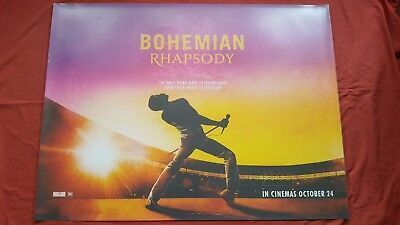 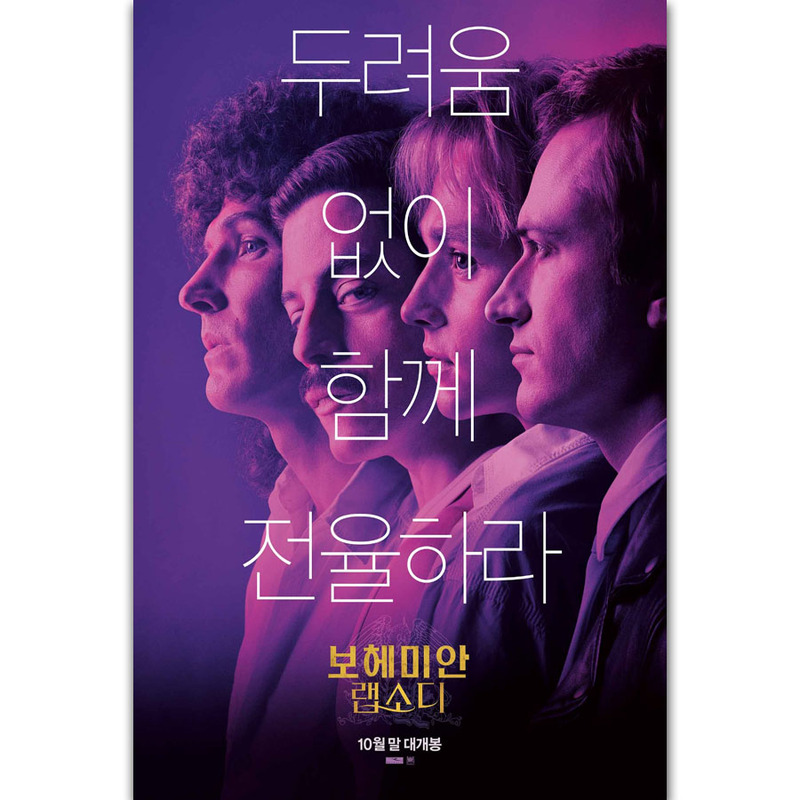 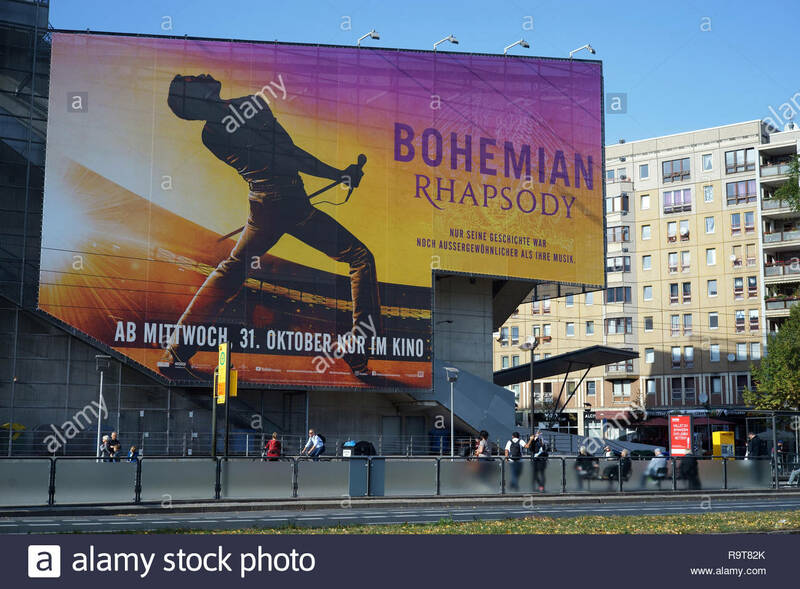 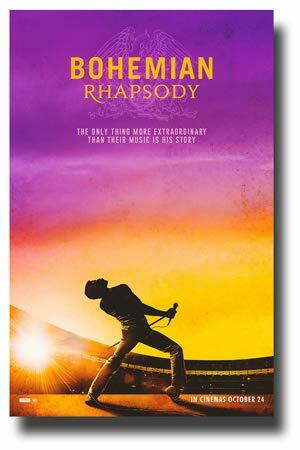 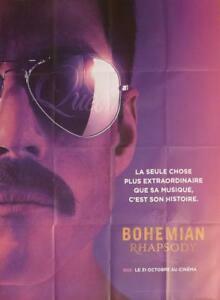 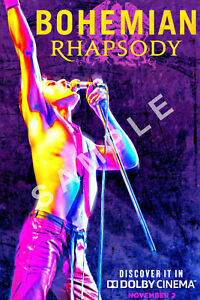 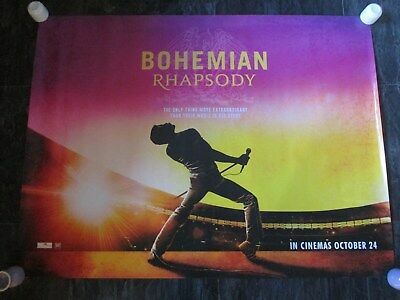 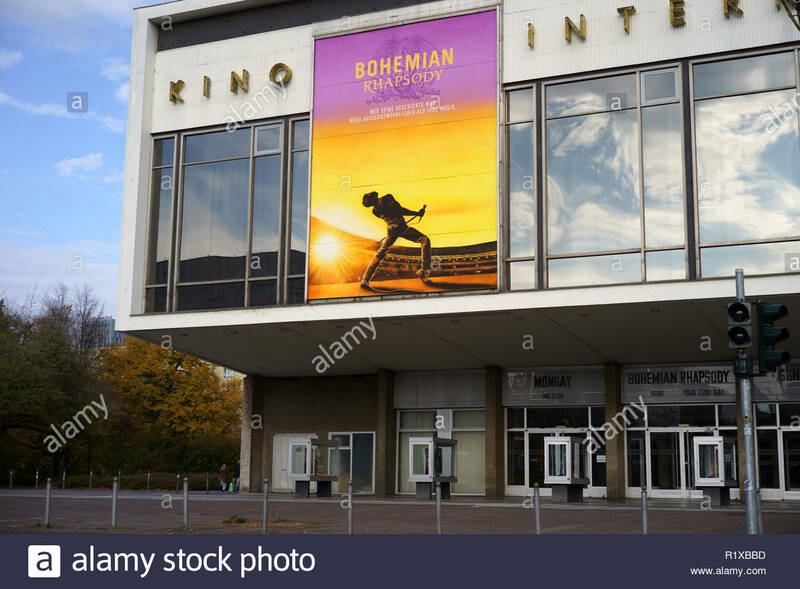 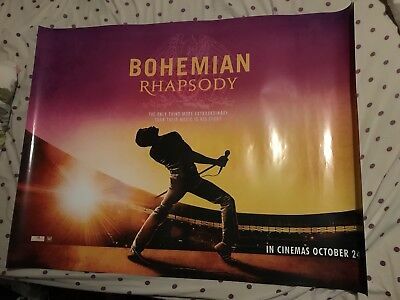 A large movie poster of Queen's "Bohemian Rhapsody" hanging at the Kino International theater in Berlin, Germany. 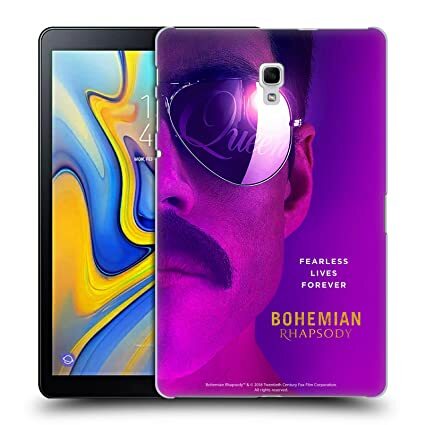 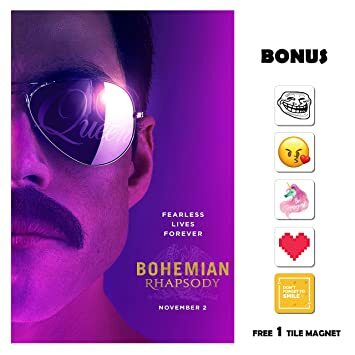 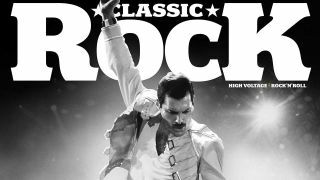 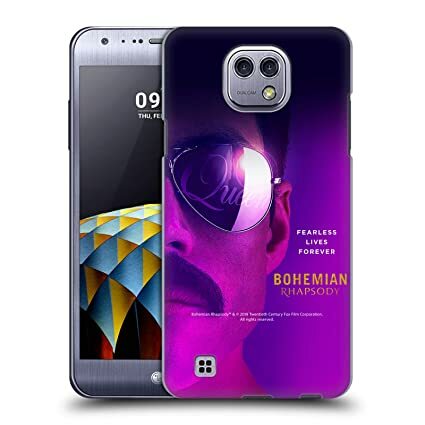 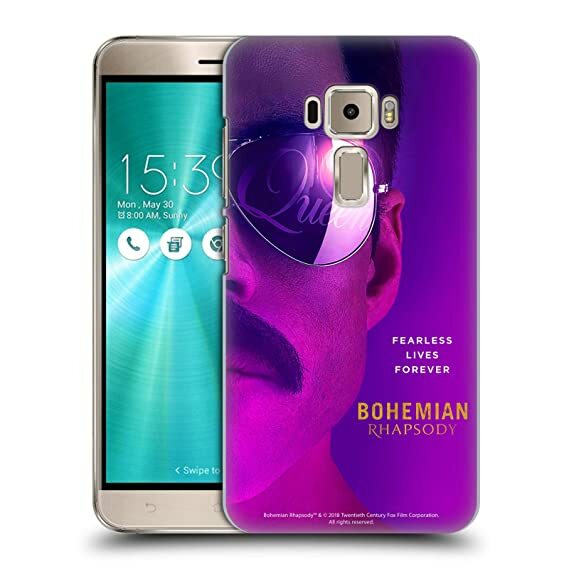 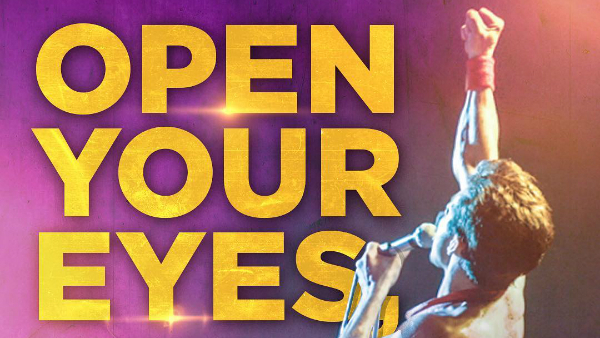 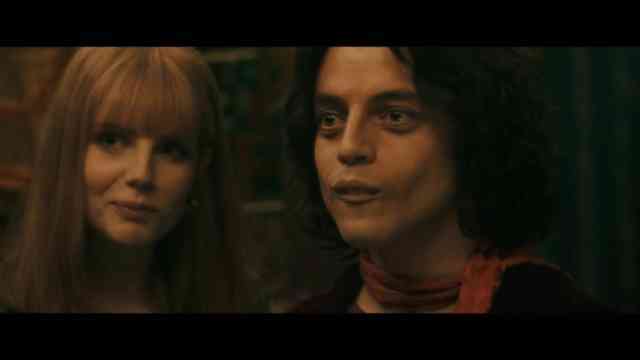 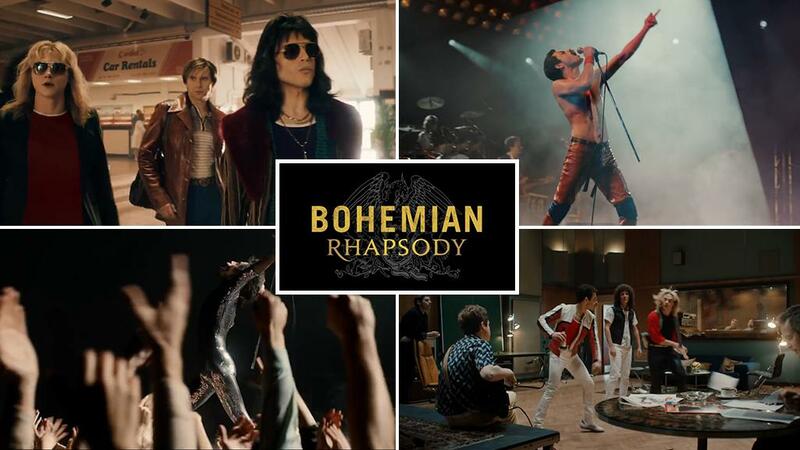 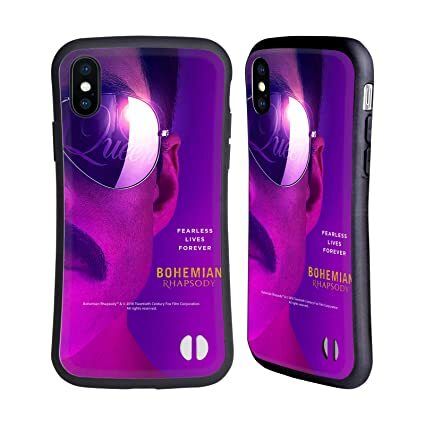 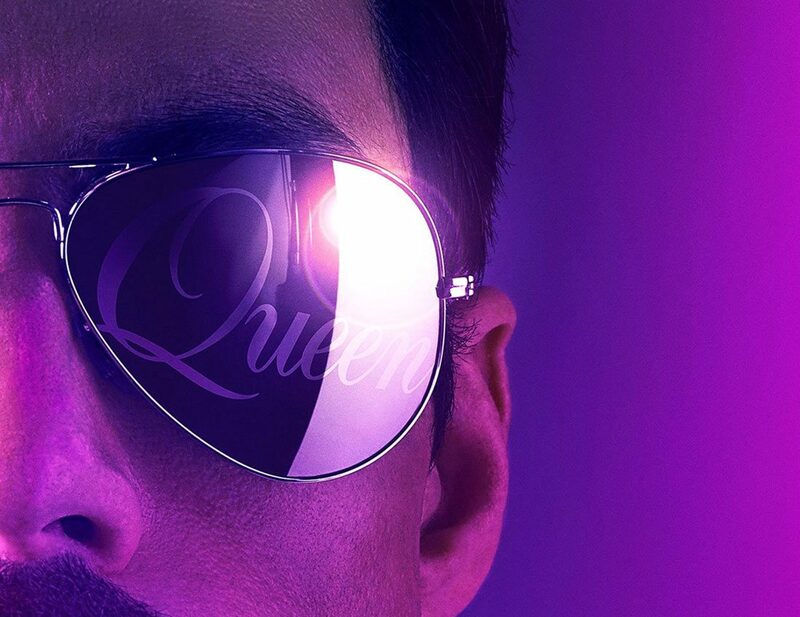 Bohemian Rhapsody will be released in Dubai on November 1. 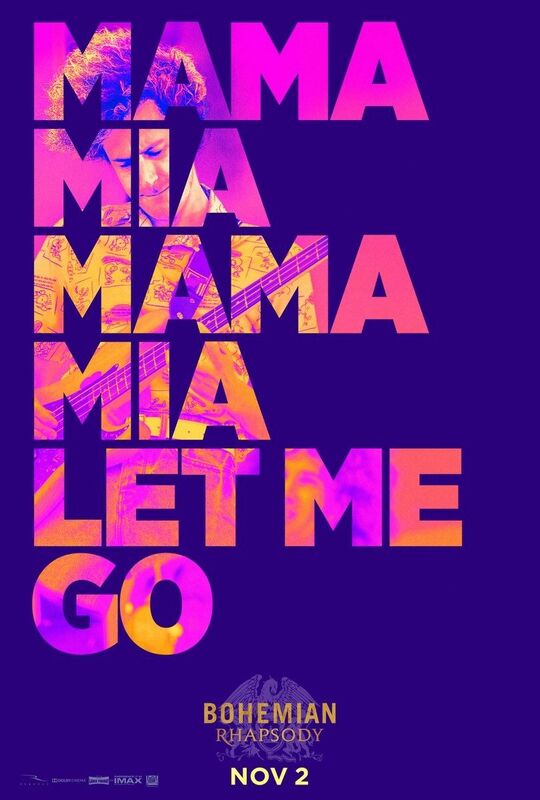 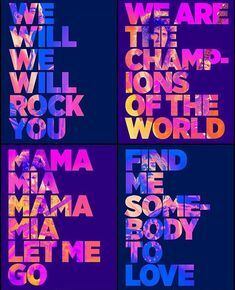 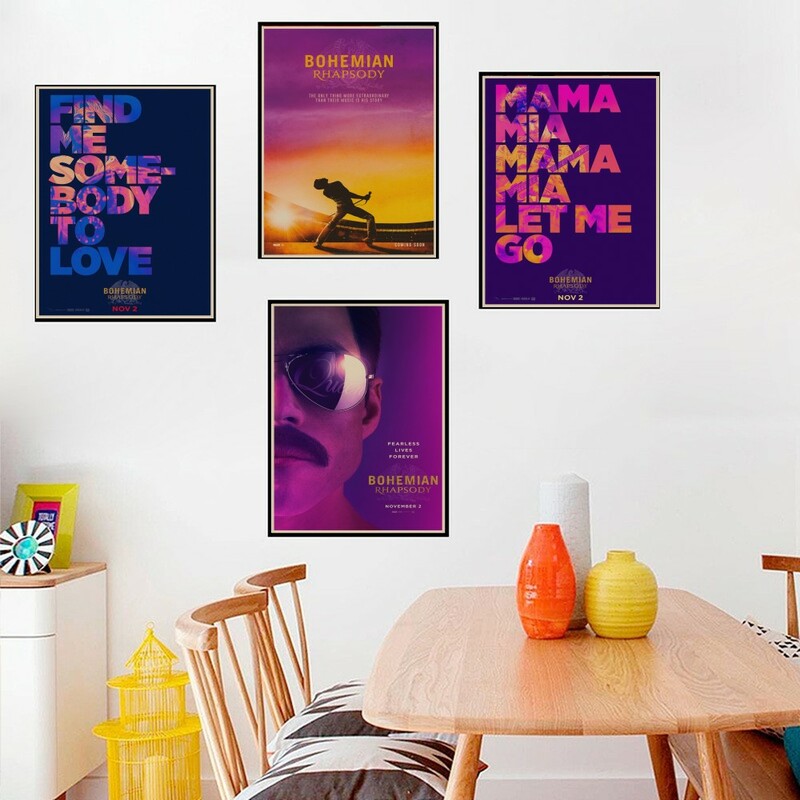 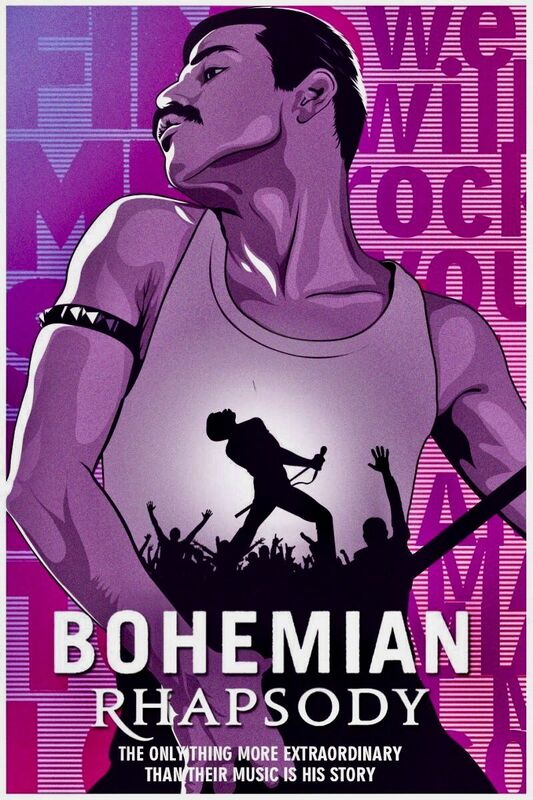 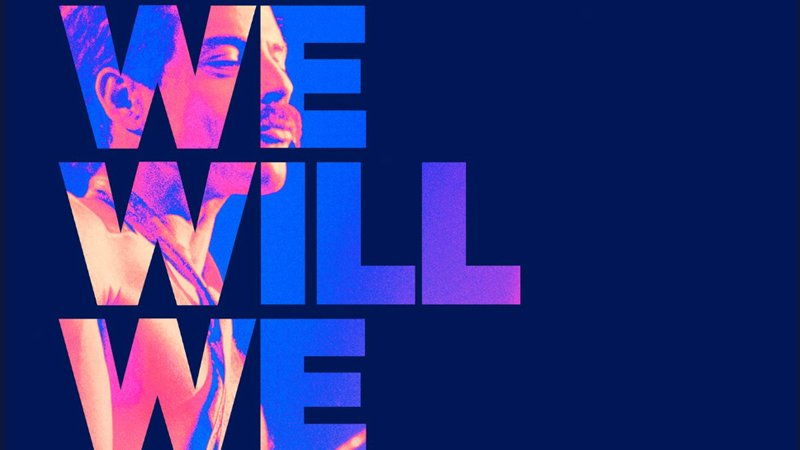 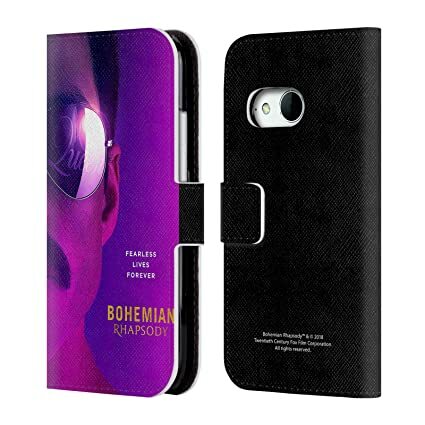 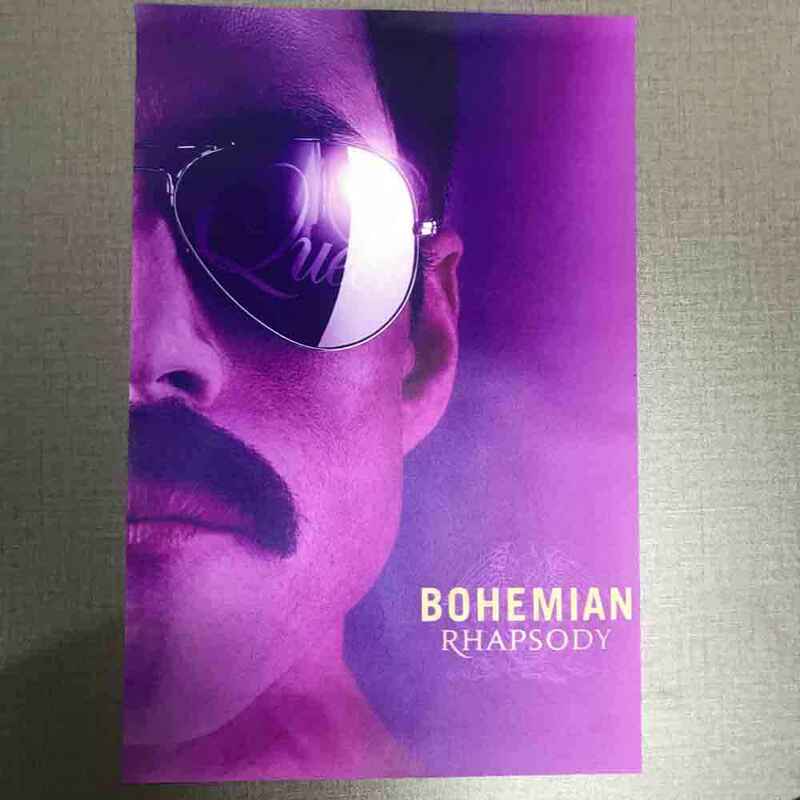 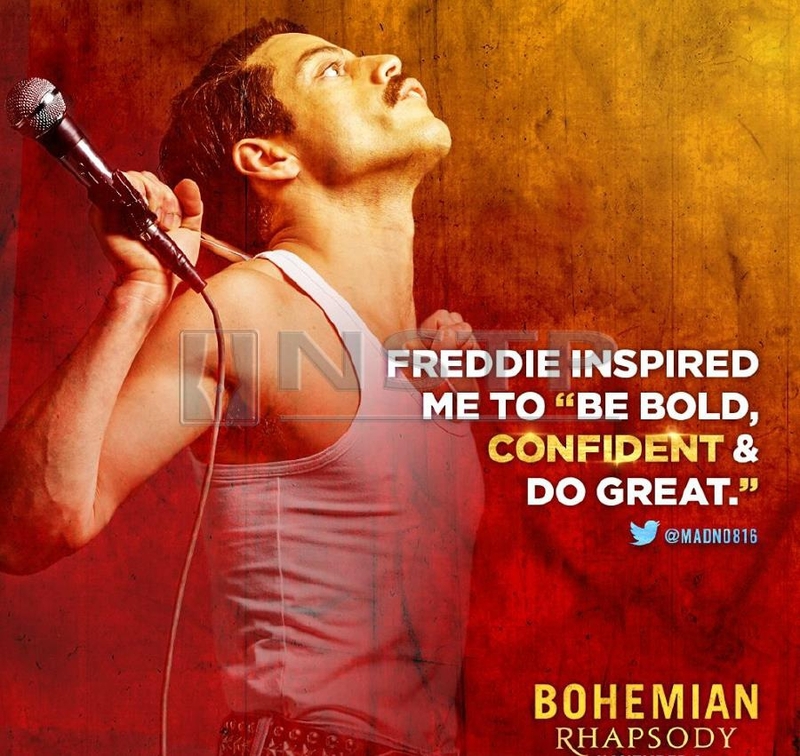 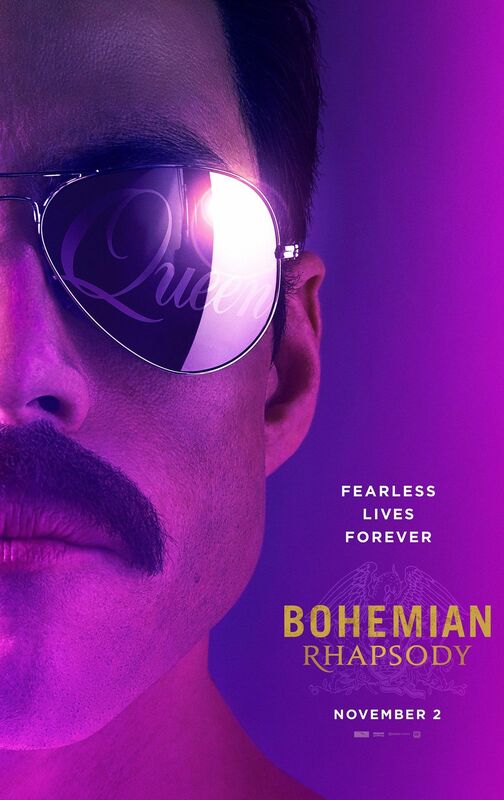 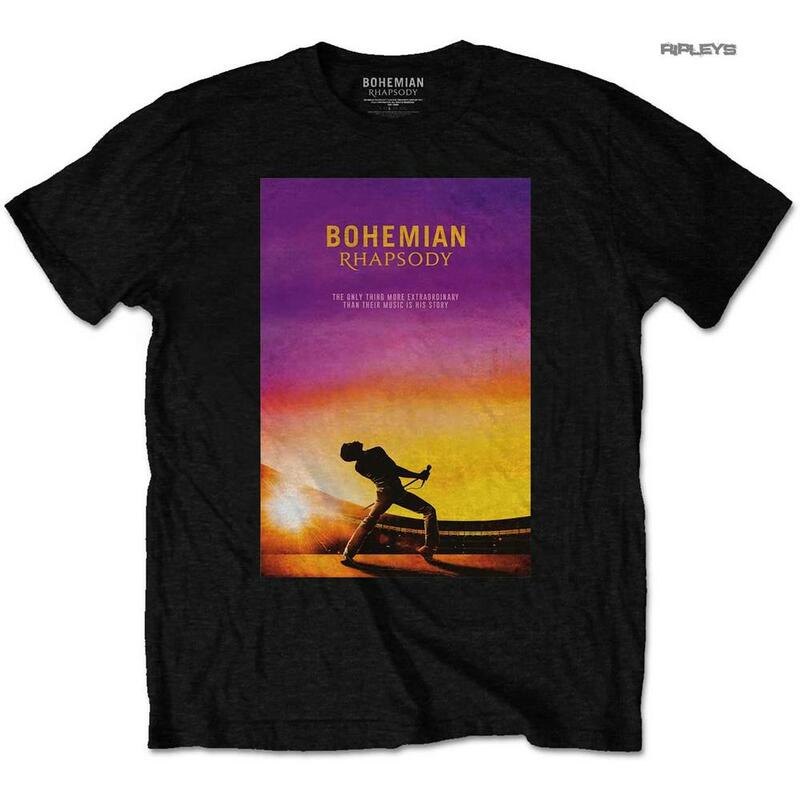 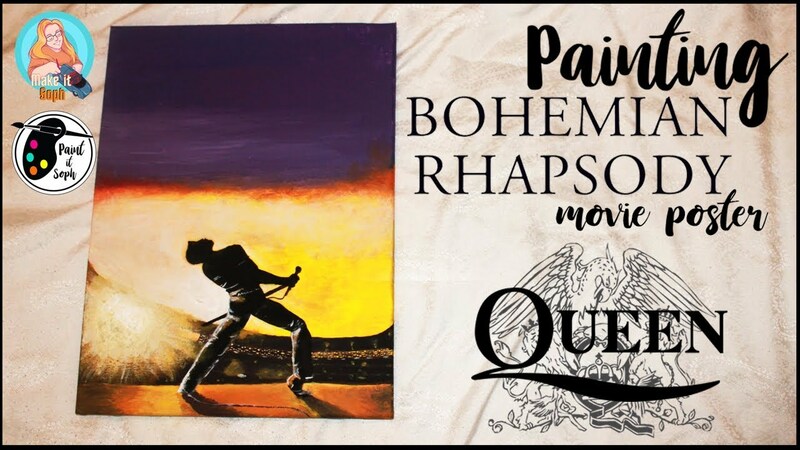 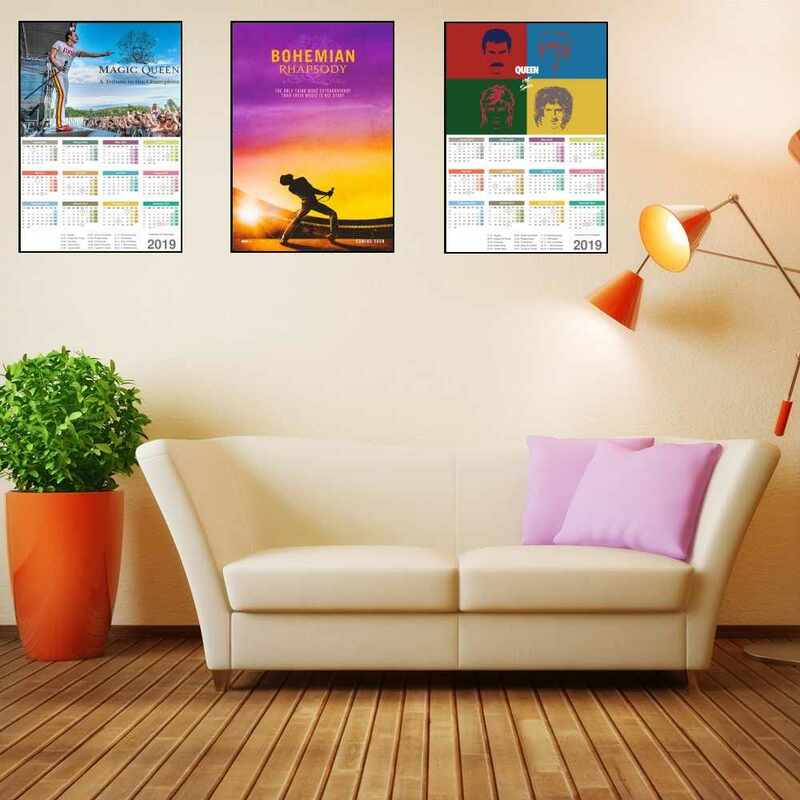 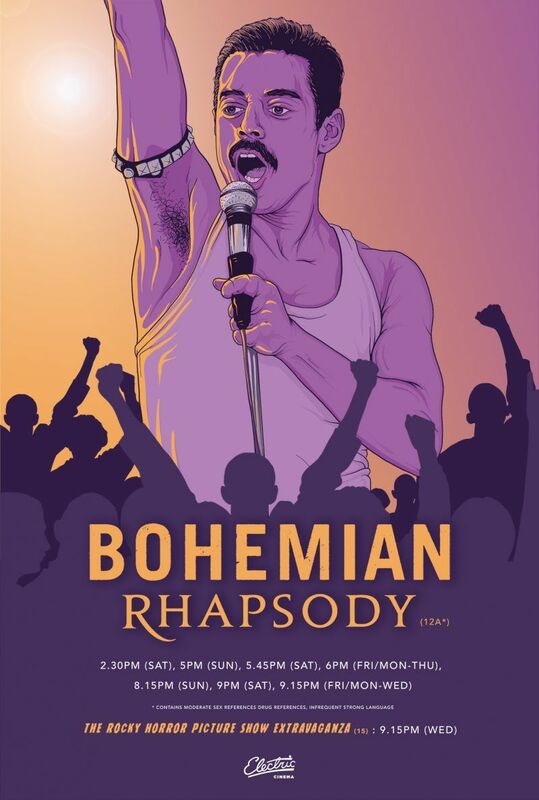 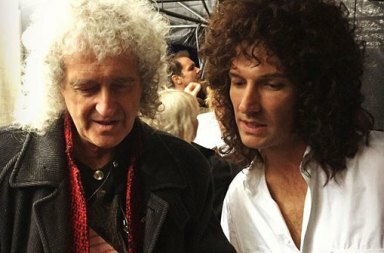 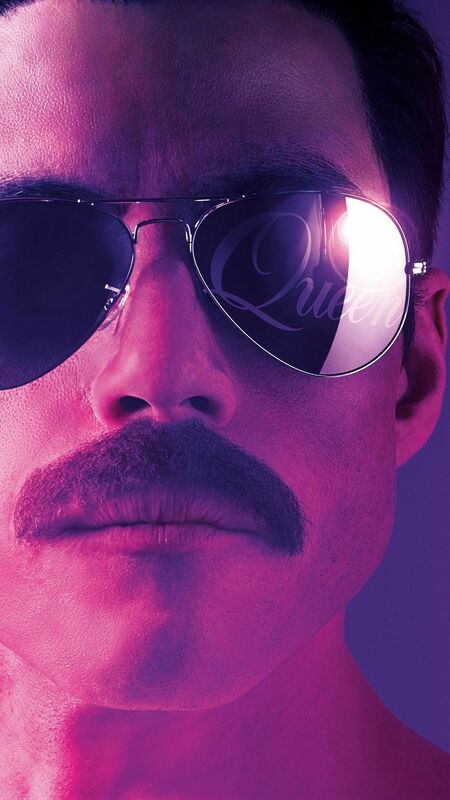 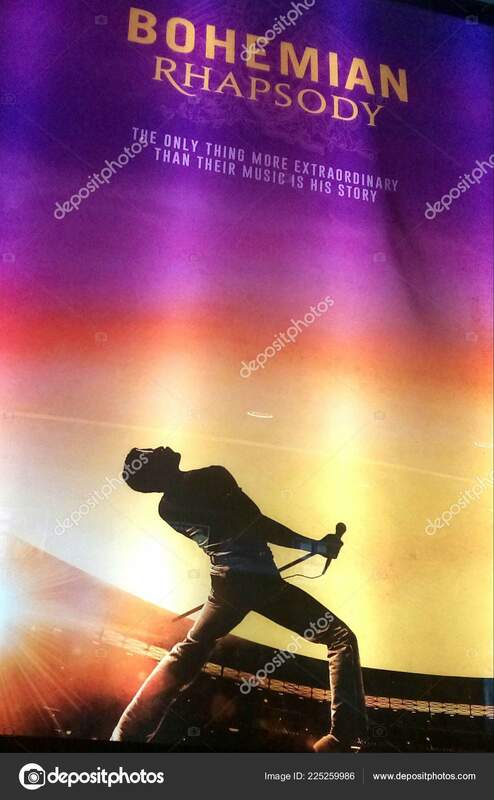 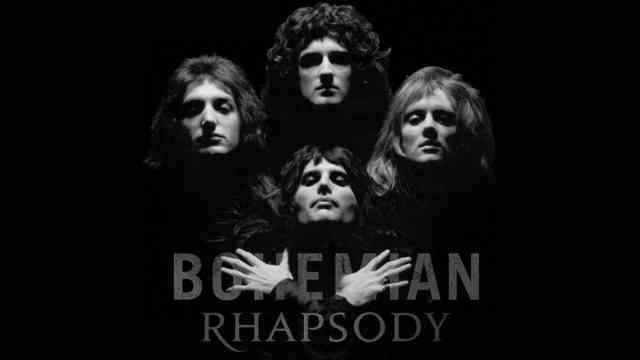 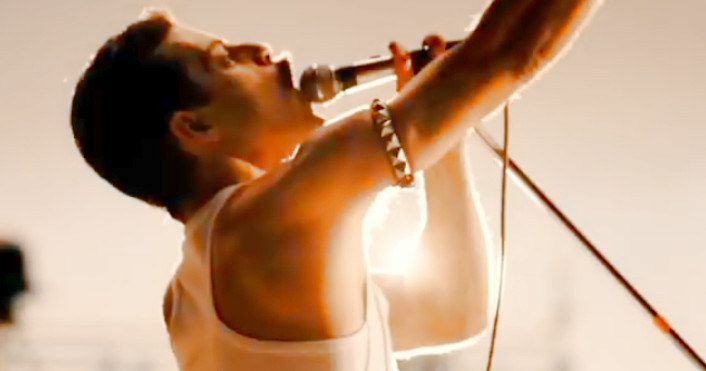 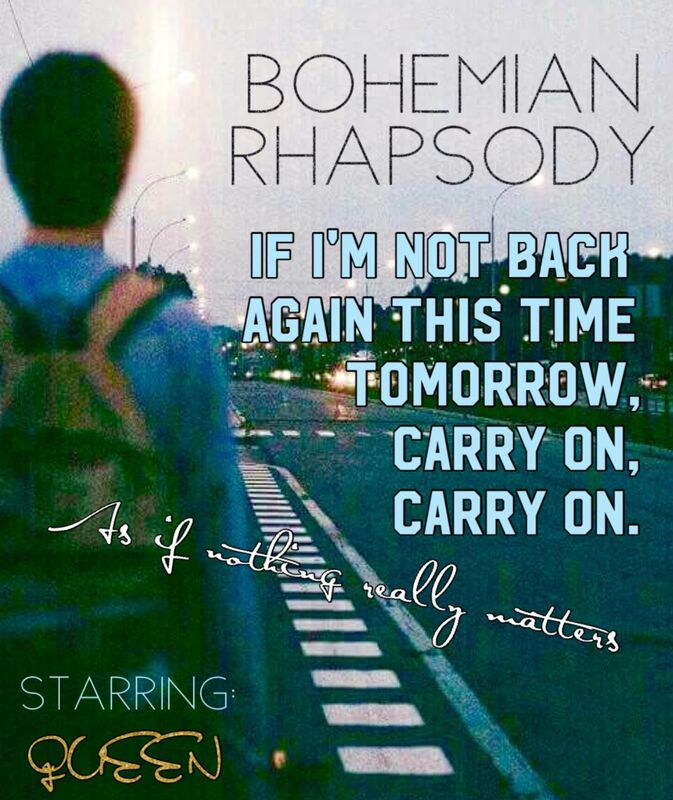 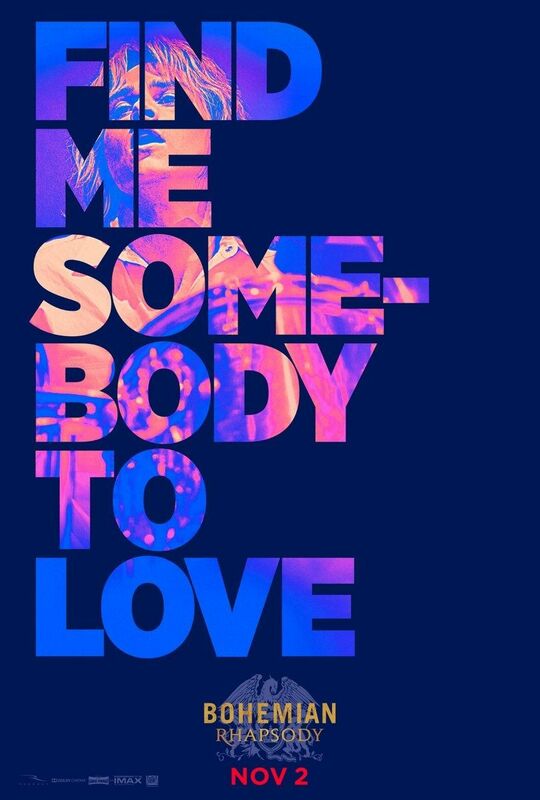 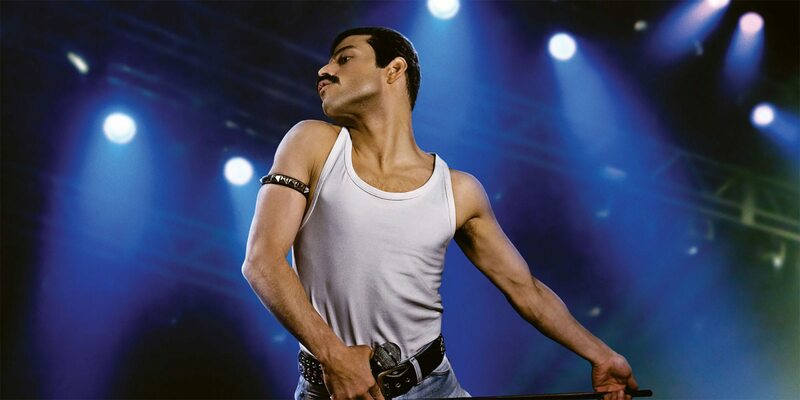 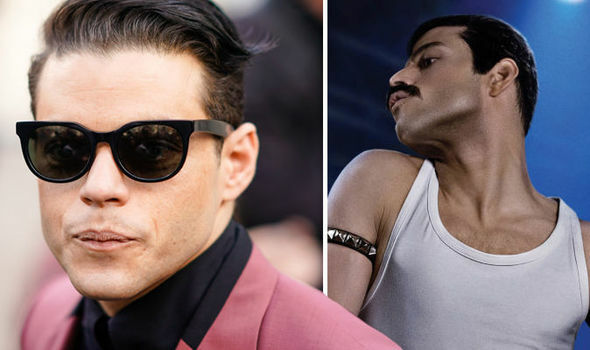 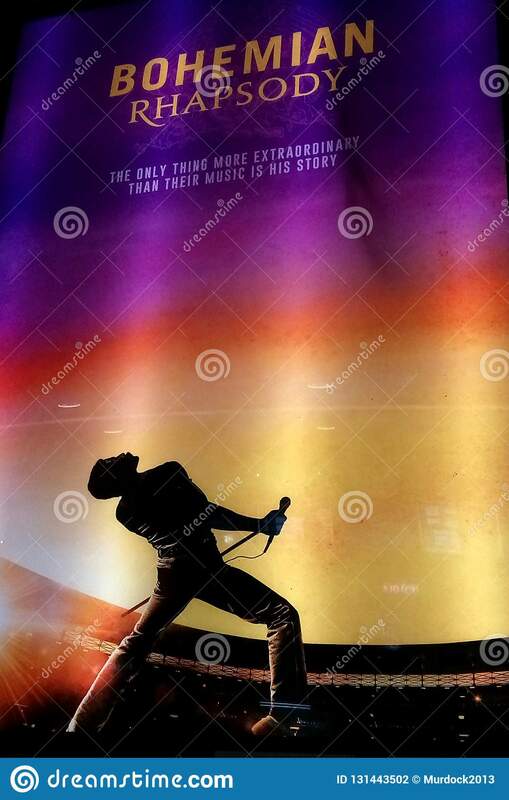 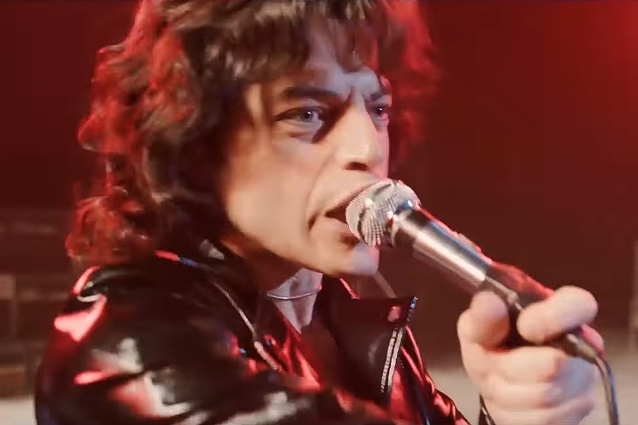 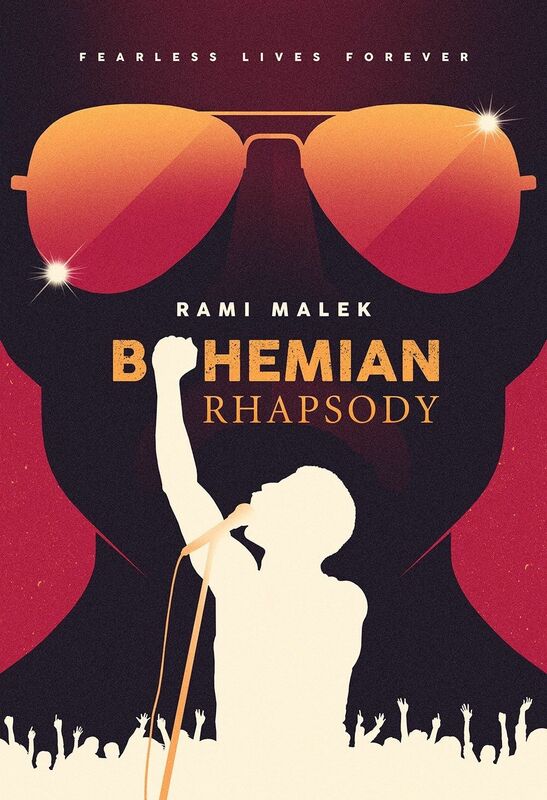 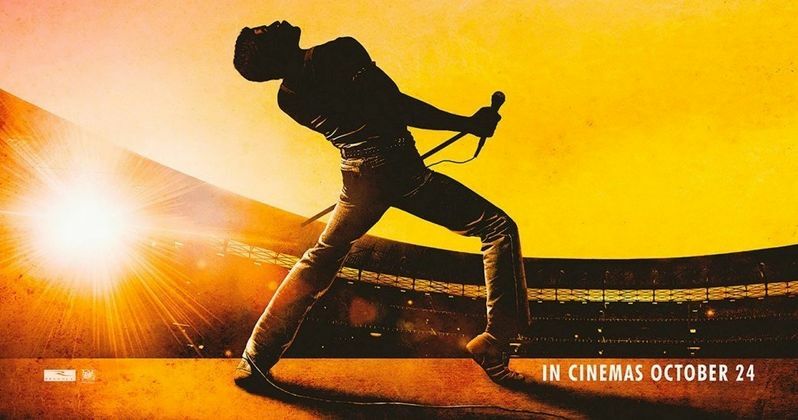 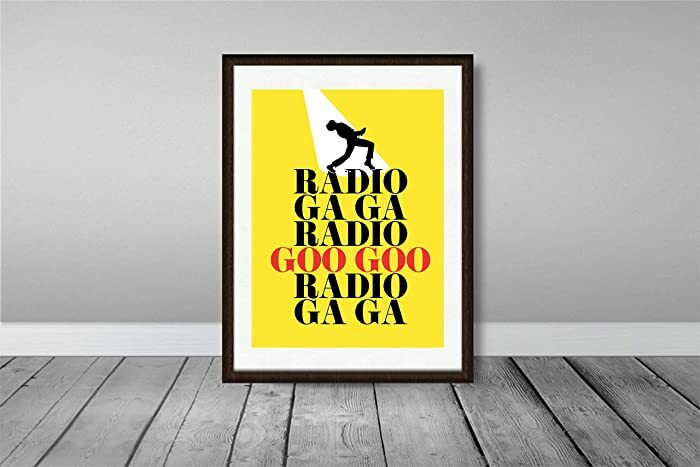 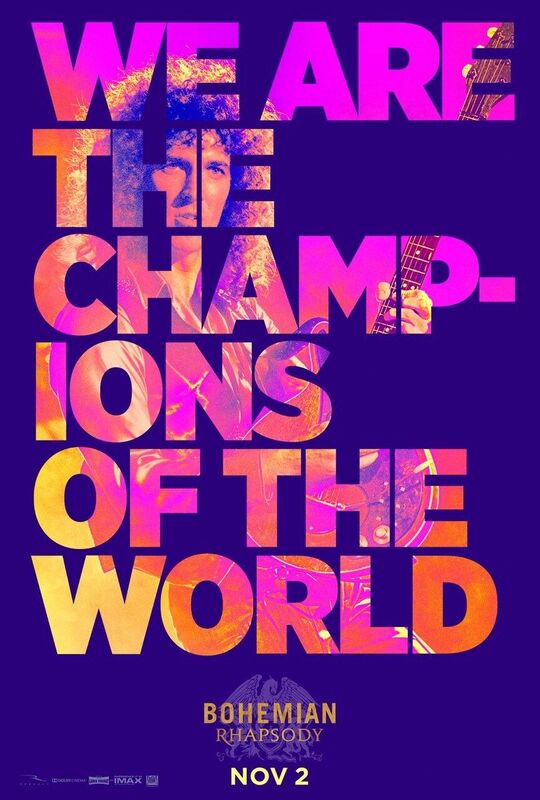 Lost in Film on Twitter: "Maravillosos estos pósters de 'Bohemian Rhapsody', el biopic de Queen que protagoniza Rami Malek.… "